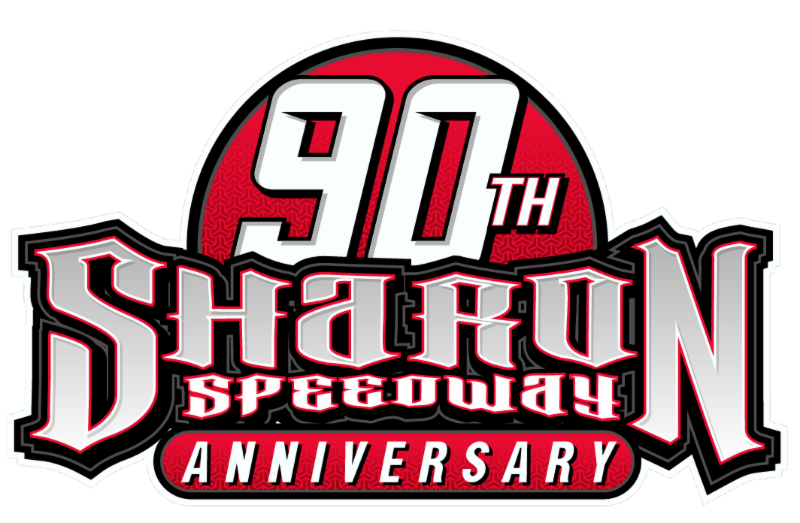 JACKSON, MINN. (July 18, 2018) – Scott Bloomquist led all 50 laps in the first-ever appearance by the Lucas Oil Late Model Dirt Series at Jackson Motorplex. The first Super Late Model event at the half-mile oval in 30 years did not disappoint. Jonathan Davenport and Josh Richards tracked down Bloomquist in the final laps of the race, but came up second and third, respectively. Bobby Pierce was in the hunt the entire race and came home in fourth. Brandon Sheppard recovered from a lap one collision to take the fifth spot. 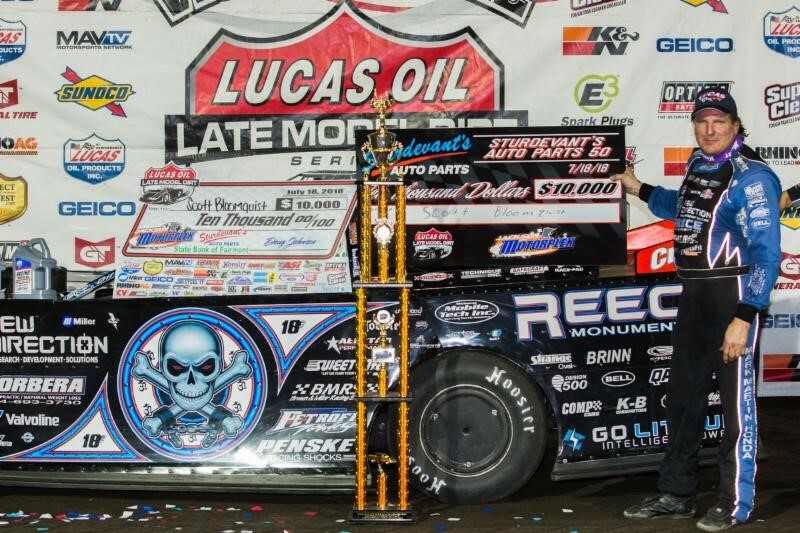 The winner’s 93rd career Lucas Oil Late Model Dirt Series victory came behind the wheel of his own Sweet-Bloomquist Chassis powered by an Andy Durham Racing Engine. His sponsors include: New Direction Ag, Reece Monument Company, CatSpot, Sweet Manufacturing, Sorbera Chiropractic, Penske Shocks, Valvoline, Crossfit by Overton, Petroff Towing, and Horton Coal. Completing the top ten were Kyle Bronson, Ricky Weiss, Mason Zeigler, Don O’Neal, and Earl Pearson Jr.
Jackson Motorplex – Jackson, Minn.